How much does tertiary education really cost? The basic costs to think about are course fees, course-related costs, and living costs while you are studying or training. Course fees charged by education providers are one of the main costs of tertiary education. Tuition fees can range from a few hundred to thousands of dollars for each year of study. Fees vary depending on the course you take and the provider. Compare the course fees charged by several education providers before you make a decision on where to study. Some may offer fees-free schemes. If you’re doing tertiary study for the first time you may be eligible to get the equivalent of one year’s study paid through the fees-free initiative. Some education providers may also have their own fees-free schemes. Check whether there are any scholarships grants and awards that you are eligible for. Also think about whether you can train on the job. If you're doing industry training for the first time you may be eligible to get the equivalent of two years’ training paid through the fees-free initiative. Employers and industry groups often subsidise course fees for apprenticeships and workplace training. New Zealand Apprenticeship fees are paid by government. Course costs go beyond tuition fees. You also have to pay for textbooks, stationery and any tools or equipment needed for the course. You could save some costs by buying some of these things second-hand. Check with your education provider or employer about what the course-related costs are likely to be. You may be able to claim these costs as part of your student loan. Living costs are likely to be your biggest cost if you’re leaving home to study or train. Before you make your education decision, plan a budget and keep to it. If you work out how much money you need each week or month, you can work out how much you'll need for the year. 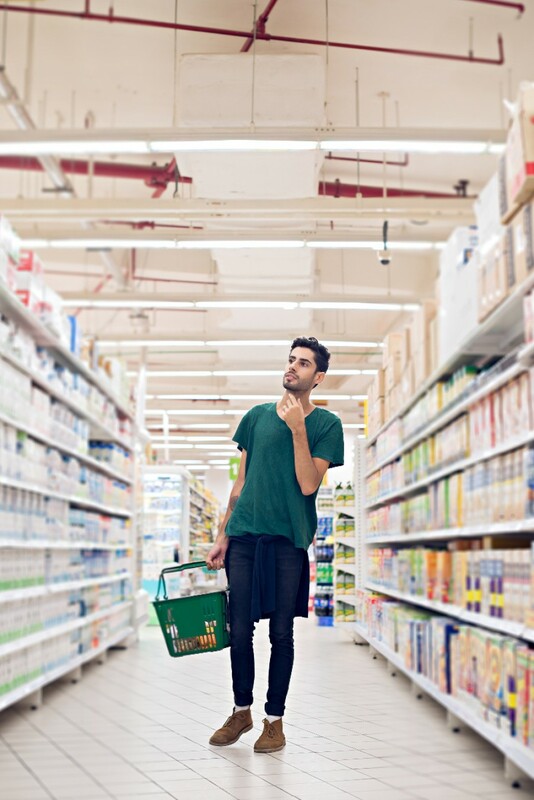 How much will your groceries cost? How much will accommodation cost? Can you stay with family or whānau, board, stay in a hostel, go flatting or stay at home? What about transport to and from campus or work every day? How will you make sure you have enough money for food, power and a phone? What about clothing and entertainment? Are you able to work part-time during the year or find holiday work? Student Job Search can help you find opportunities and you may find something relevant to your degree. You may be able to use a student loan to support some of your living costs, or you may qualify for a student allowance or an accommodation benefit.